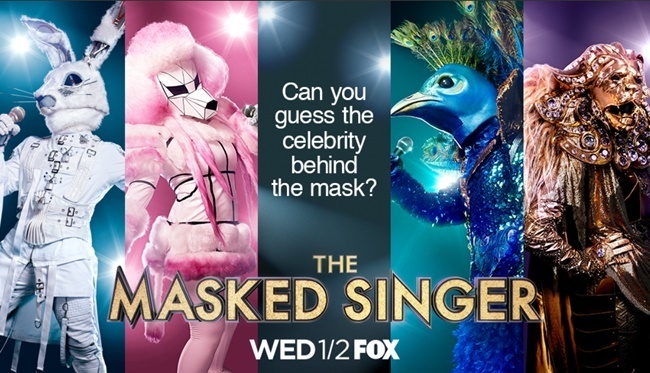 The premiere of “The Masked Singer” aired Wednesday night in the US, and Twitter users already have a lot to say about the US remake of the popular South Korean variety show. 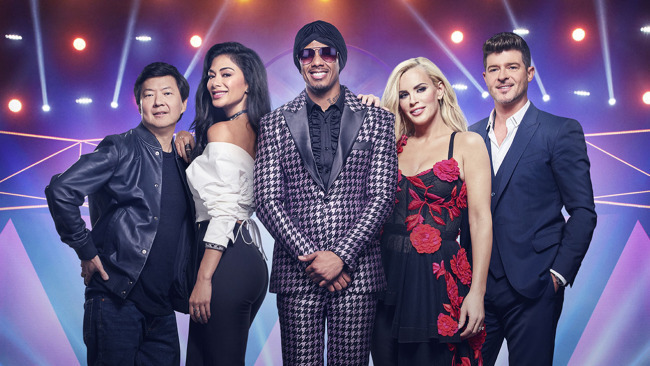 The show features a dozen celebrities who wear over-the-top stage costumes and masks to hide their identity as they sing before a star-studded panel of judges, including Nicole Scherzinger and Robin Thicke. The identity of each contestant is revealed when they are eliminated, and last night it was American football player Antonio Brown, who was booted out after performing “My Prerogative” by Bobby Brown in a giant hippo mask. One viewer sounded rather conflicted. “Easily the worst show on TV. Having said that I cannot wait for next week,” one top tweet read. Adding to the buzz were greetings from popular K-boy groups, such as BTS and Wanna One, which drew K-pop fans on top of the general audience. The show’s format resonated with audiences in other Asian countries as well, including China and Thailand where similar programs enjoyed success. “The Masked Singer” is the latest US show to borrow an idea from a South Korean TV show.